Metalysis in South Yorkshire (UK), has spent more than a decade developing and scaling up its electrochemical technology; a process that converts refined oxides and ores directly into valuable metal alloy powders used in 3D printing for aerospace, automotive and high-value manufacturing. ESA invites competitors to devise process-monitoring systems that will work with the Metalysis electrochemical cells in space. 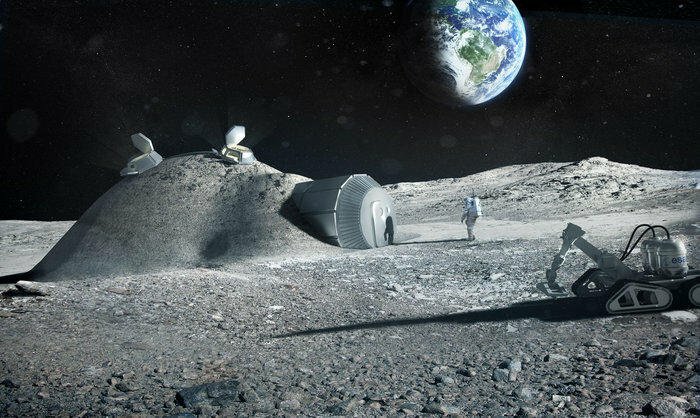 Entries should be based on the electrochemical technology of Metalysis and support sustainable operations and outer planetary exploration from long-term space settlements. For complete details on the eligibility criteria that govern the Metalysis–ESA Grand Challenge please refer to the website. For complete details on the terms and conditions that govern the Metalysis–ESA Grand Challenge please refer to the website. To submit an application for the Metalysis–ESA Grand Challenge please refer to the website.